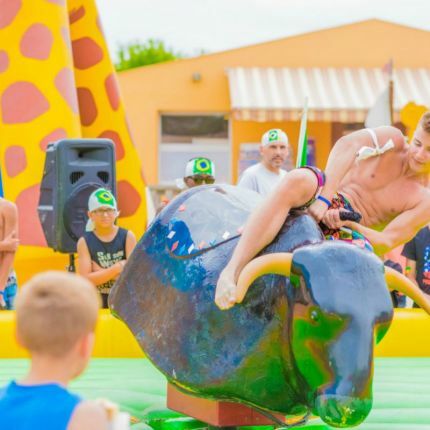 At the pool, the multi-sports area, the ping-pong table, the tennis court or the bowls court, a wide range of sports activities are offered throughout the day, depending on your wishes. 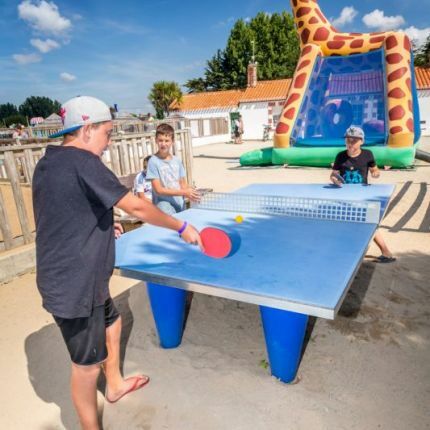 When leaving the comfort of your cottage mobile home rental or your camping pitch, the Vendée nature and sunshine are genuine invitations for sport! 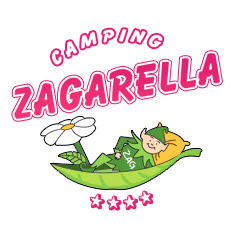 Within the campsite, we offer you sessions and introductions led by professional instructors. Discover bow and arrow shooting, aerobics, aqua-gym, step aerobics or even muscle training during your sessions so you can return from holiday in top shape. Each year, a choreographic instructor offers dance classes for all tastes. Practice Latin or modern dance or even get introduced to Zumba. 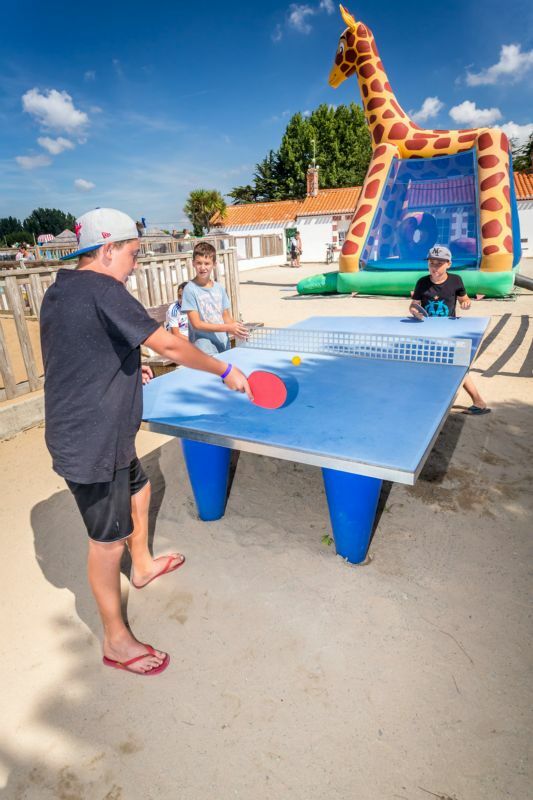 Sports tournaments are organised at the campsite by our activities team. Challenge the other campers at football, handball, volleyball or even bowls. The muscle training room is available to you alone but, if the team spirit is more your thing, the multi-sports ground awaits you. Lead by a professional, go up the climbing wall and test your muscles during the ascent. This very complete sport is ideal for keep-fit sessions. 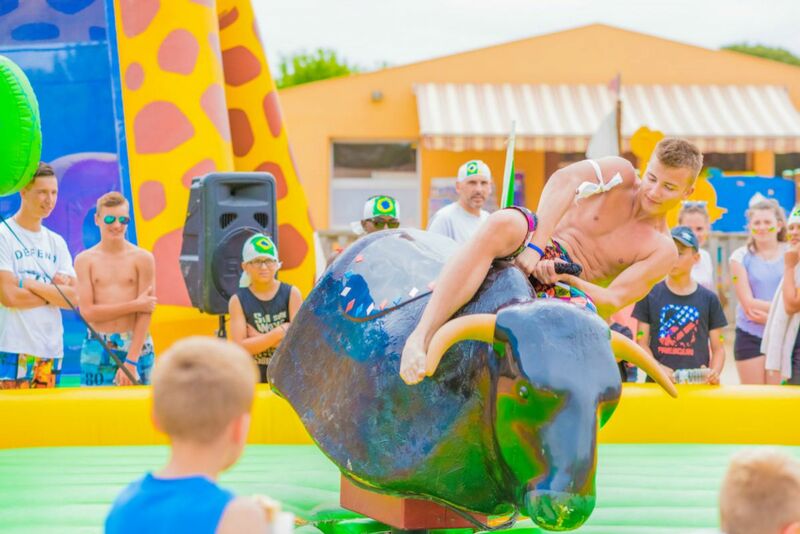 At Saint Jean de Monts, the campsite benefits from a privileged geographical location in an ideal natural setting. Morning jogging can be practised in the forest along the marked trails. You will enjoy the calm of the surroundings and the atmosphere created by the surrounding flora and fauna. You can also take walks starting from the campsite. On foot or by bicycle, enjoy the beauty of the nature around Saint Jean de Monts. 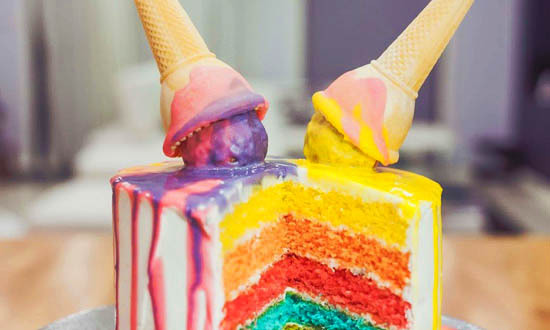 It’s an excellent way to recharge your batteries while visiting places.